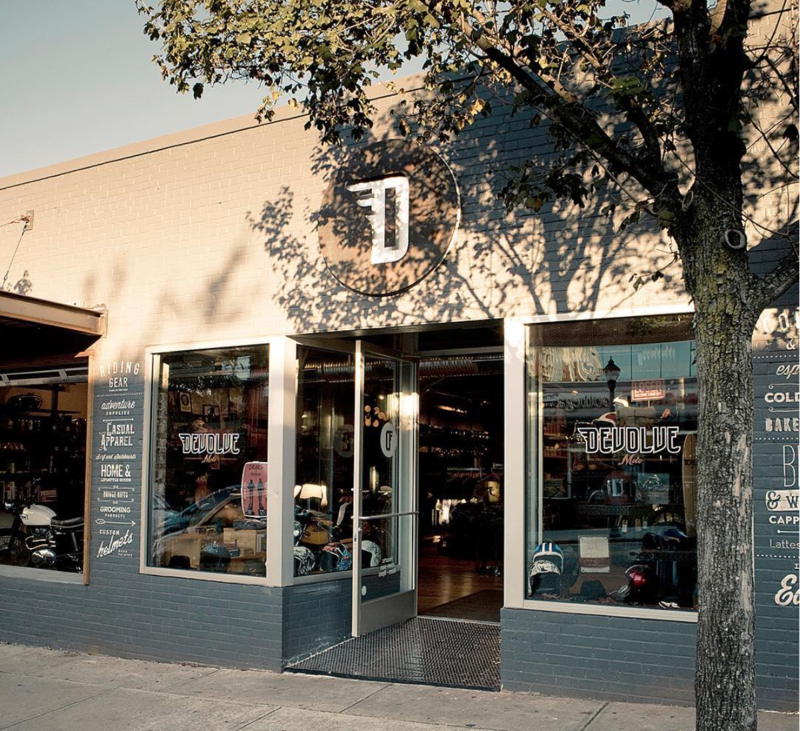 The 2018 Environmental Tech Summit will be hosted at Devolve, located in the historic Glenwood South district of Raleigh, 304 Glenwood Avenue, Raleigh, NC 27603 USA This location was recently renovated from a motorcycle clothing and gear store/cafe to an event space. This space has a ton of character! 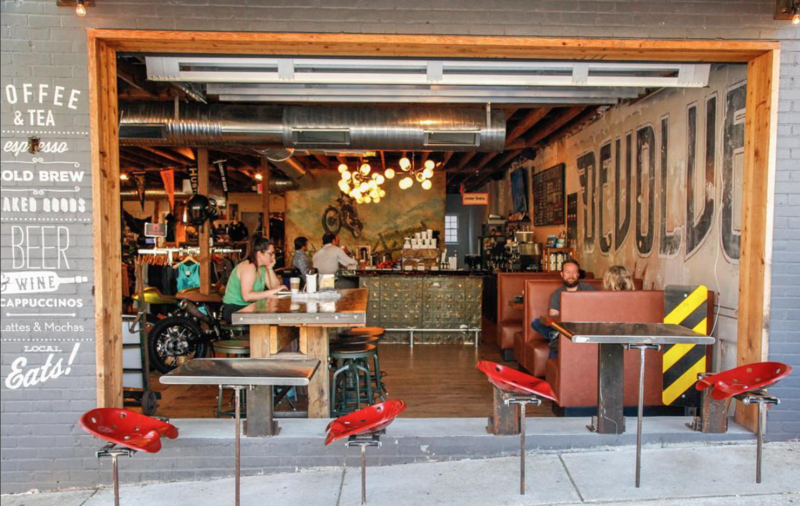 Big wood beams, two giant garage doors that open up to the outside, and an amazing bar area. Will there be internet access in the conference space? Will there be power outlets and extension cords for the exhibitors? Yes. These will be provided and are included. Can I set up my booth before the conference starts? Yes. If you are an exhibitor, you will have the option of setting up your exhibitor space on April 25. What is included in the exhibitor fee? One 8 ft table, 2 chairs, and a table cover, plus any power extension cords needed. Exhibitors will also be given 3-5 min on stage to talk about their product/service during the lightning talks session beginning at 10 am April 26. The exhibitor fee also includes 2 tickets to the event. Can I use my laptop (PC or Mac) to present a live website/app while on stage? Yes. Speakers will be allowed to present using their own computer with a live internet connection. A light breakfast bar and some snacks/small plates will be provided and is included for all attendees, exhibitors, speakers, volunteers, and sponsors. 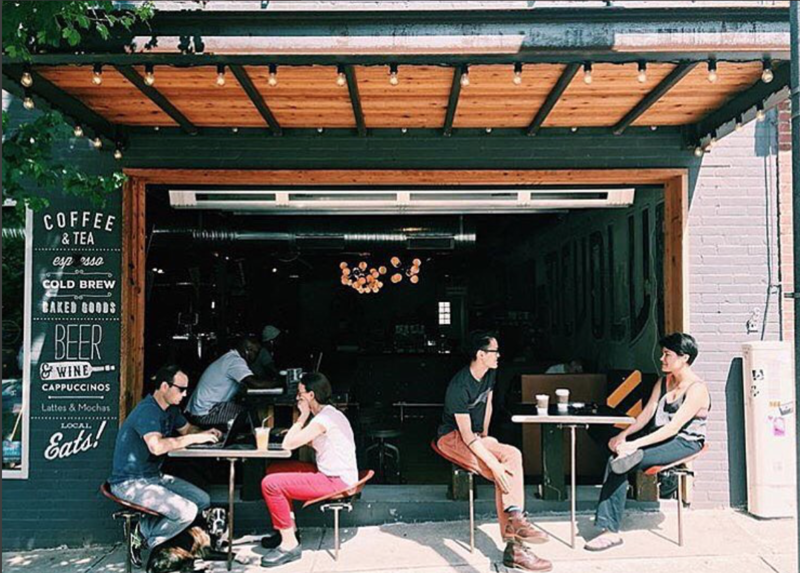 Attendees can also go out on their own and explore the Glenwood South district. 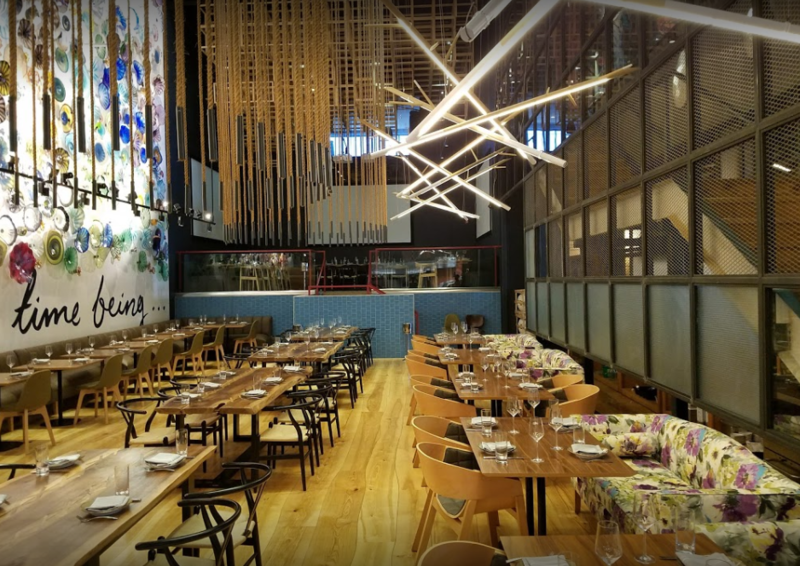 There are plenty of restaurant options to choose from: sushi across the street, Irish pub a few steps away, upscale asian joint, classic burgers, pizza, vietnamese pho, mexican, and more. This is a good way to meet other attendees, get to know each other, and exchange contact info. I need to ship my booth/exhibit. Where do I send it? Will there be a happy hour? Yes. A welcome reception with some free drinks included is scheduled for the evening of Wednesday April 25, and a closing party is also scheduled for Thursday April 26 after the event. 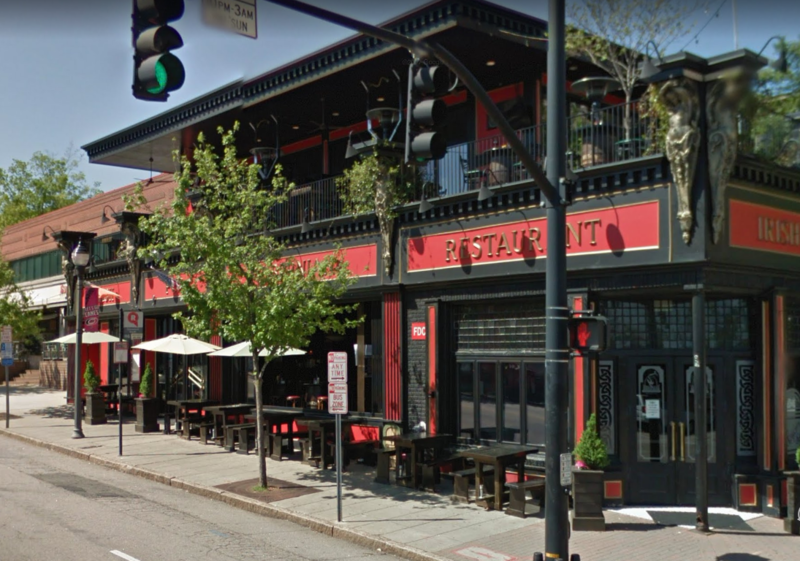 The welcome reception will be done at The Hibernian Pub, located at 311 Glenwood Ave, which is literally across the street from the venue space for ETS2018. For those wanting to keep the party going, there are over a dozen bars walking distance from the event venue. 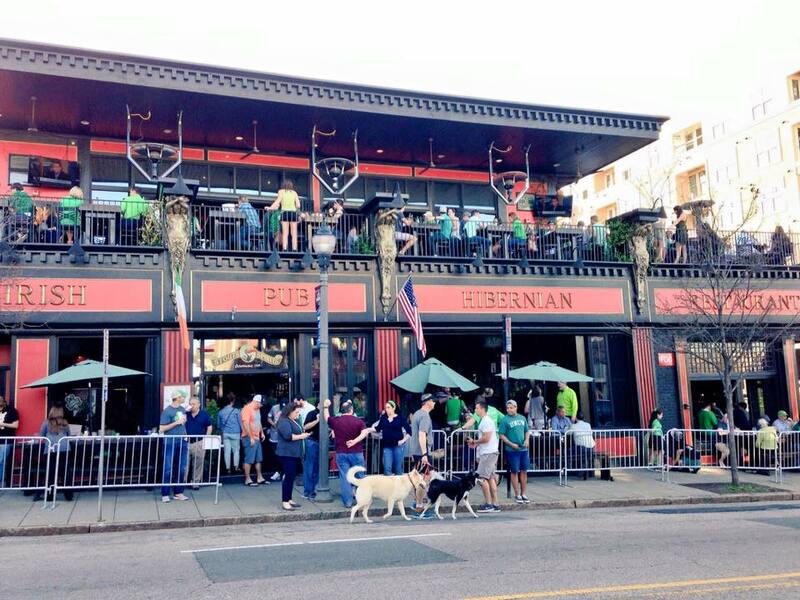 Both happy hours before and after the event will be held at the Hibernian Pub on Glenwood South. 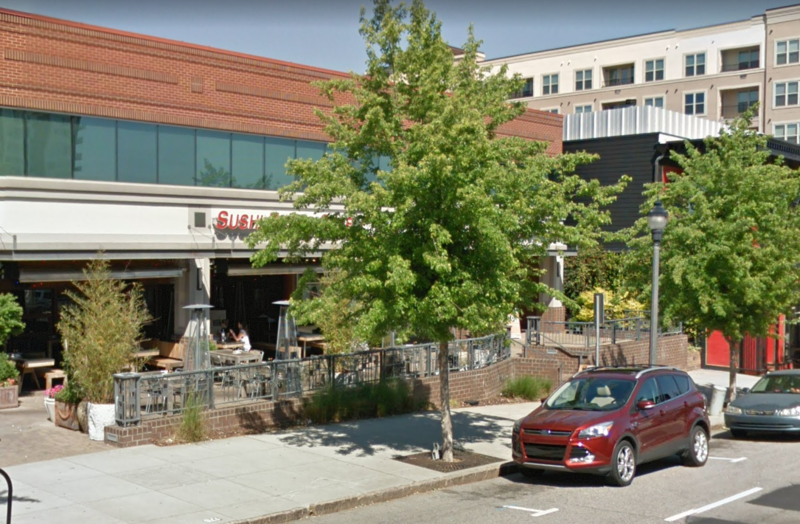 The Hibernian is located across the street from Devolve, the event venue space that will be holding ETS2018. Hibernian address: 311 Glenwood Ave, Raleigh NC 27063. We will be upstairs in the patio area and will hand out tickets for free NC craft beer and wine. 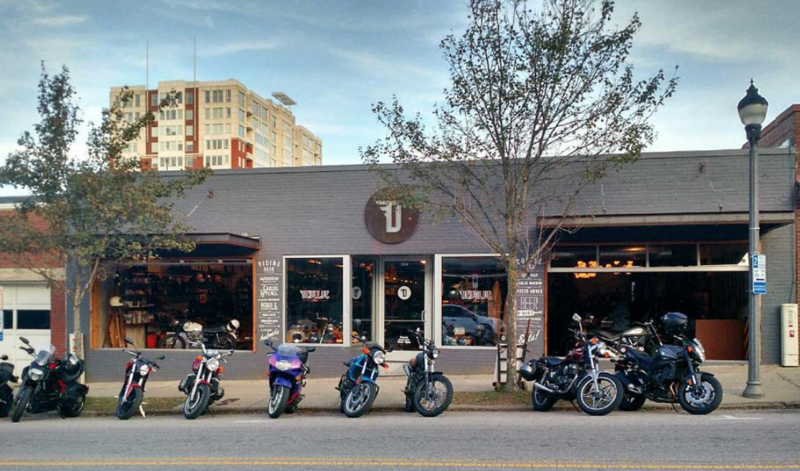 Plenty of dinner options are close by and walking distance. 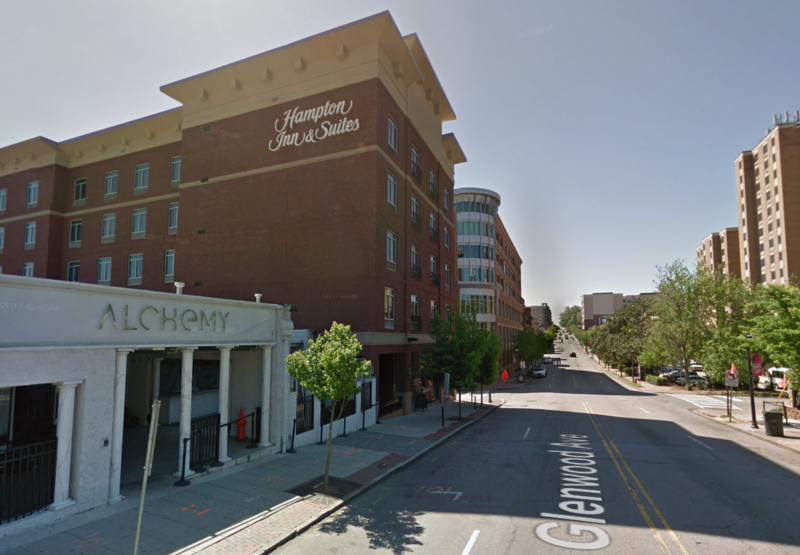 We recommend staying at the Downtown Hampton Inn, which is located in the Glenwood South district of Raleigh, about 3 blocks from the venue and happy hour location. There are lots of bars and restaurants nearby, including the largest beer garden in the world, believe it or not. 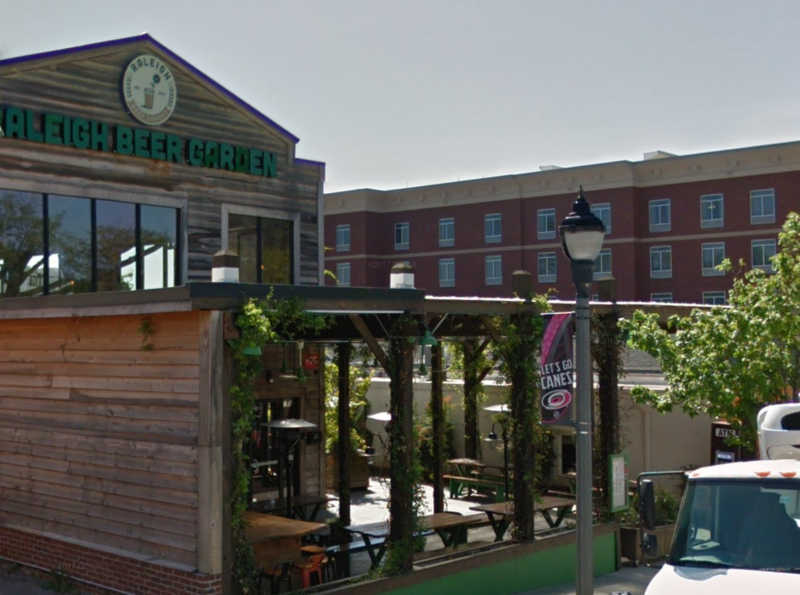 Raleigh Beer Garden – The world’s largest draft beer selection, with over 250 beers on tap! Hibernian Pub – This place burned down a few years ago and was rebuilt even better than before. If you like Guinness, this is your place. Alchemy – If you are into dancing and nightclubs, this is your place. Get your ETS2018 Ticket now!